The college is a buzz again with new and returning students and the Learning Technologies team are are thinking about the different ways in which technology can be used to support students. Especially how we can support student with getting the most out of their first term. Over the next few weeks the department will be sharing a series of hints and tips for ‘getting your students organised’. 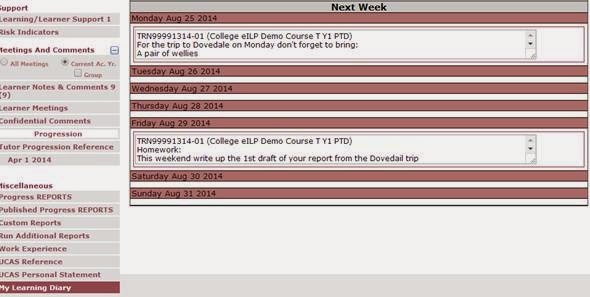 Today we are looking at the My Learning Diary feature in ProMonitor and the Assessment Schedule in Markbook. The Markbook Assessment Schedule tool does exactly as the name suggests. 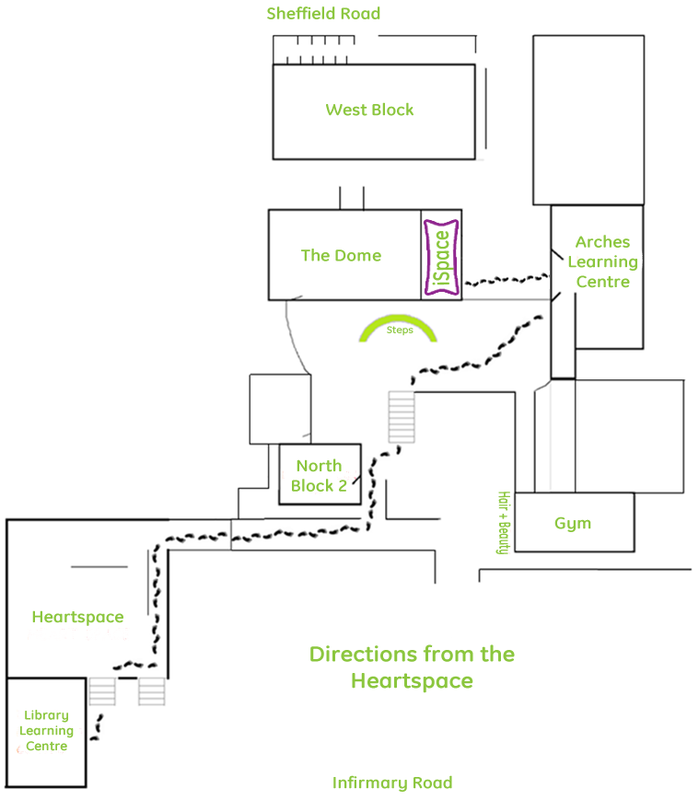 It is a place to create a schedule for student assignments. 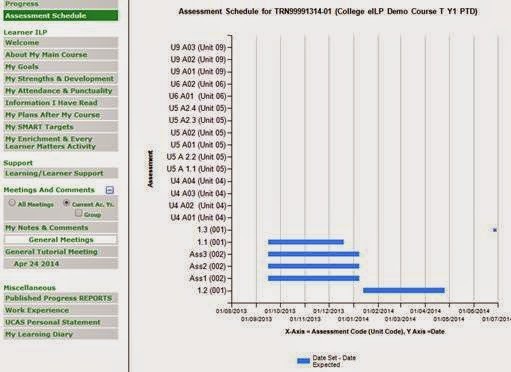 To populate the Assessment Schedule simply add an assignment start and end date. Once an assignment is entered a chart is created which provides students with a visual reminder of any periods when they should be working on an assignment and any times when assignments overlap. This is a good tool for supporting students with planning their time. The diary feature can be used to send a note to all of the students in a group. It is a useful way of disseminating course information such as reminders about relevant events, information on homework tasks and deadlines for assignments. By collating all of your course information in one place you are creating a one-stop information point for students.